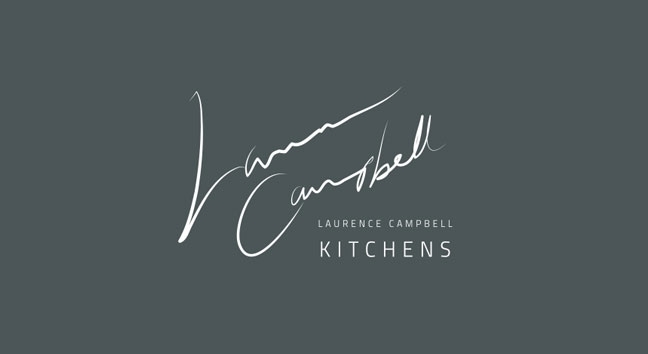 Kitchen brand, Laurence Campbell, tasked us with completely rebranding the company. 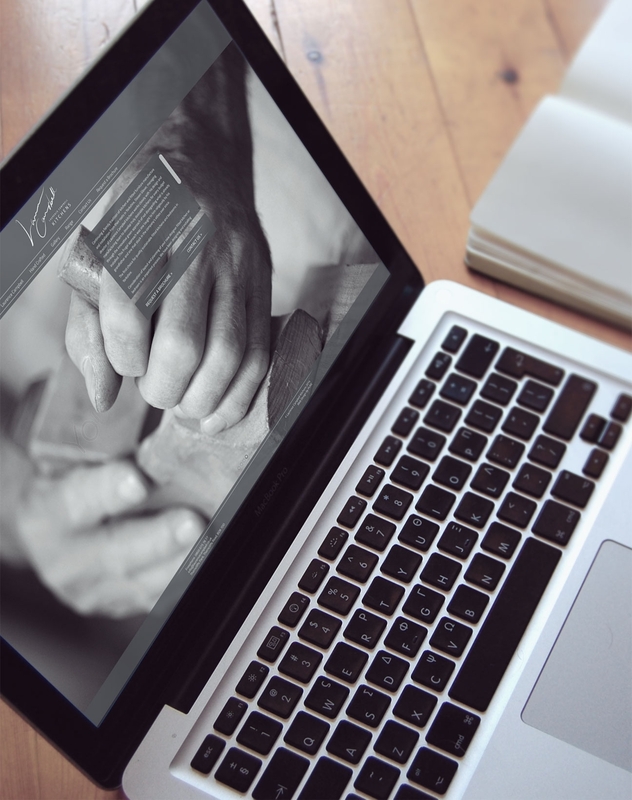 Our team created a whole new look for the brand from start to finish, from a hand-drawn logo to bespoke shots of craftsmen building the products in the company’s workshop near Leeds in West Yorkshire. The door collections were created as computer generated images, which allowed the full range in all colours to be available to view online. Location photography was carefully propped and dressed to create just the right feel. 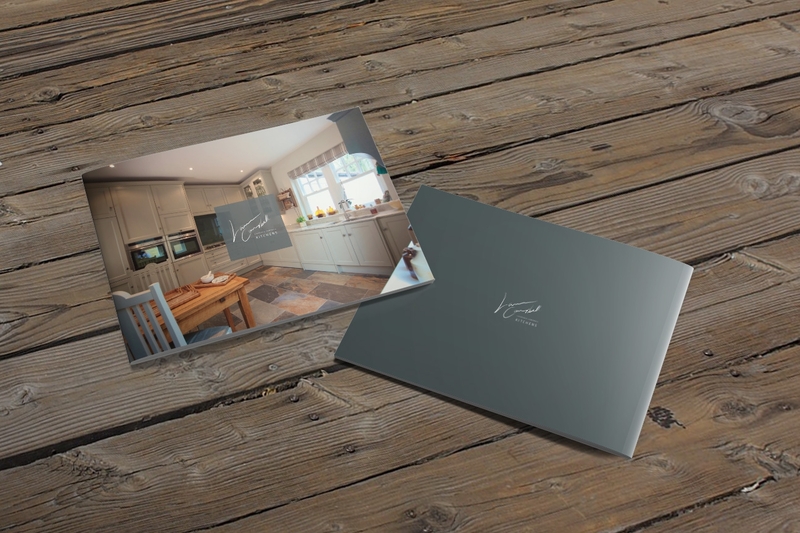 These images were then used in the new Laurence Campbell brochure, as well as on the brand’s new website. If you want to breathe new life into your brand, please get in touch!